© Katherine Brown. All rights reserved. 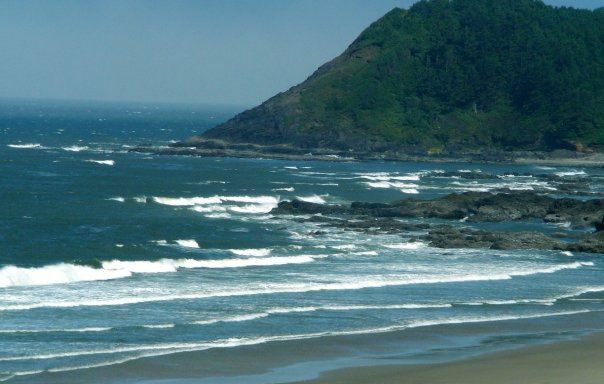 The Oregon Coast in all of its splendor. Date Uploaded: Dec. 14, 2009, 10:22 p.m.